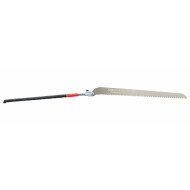 The Gomtaro pruning saw is an essential piece of your equipment and a user’s first choice for formative pruning during the early years of a tree’s growth. The straight blade gives an even cleaner and more precise cut than a curved blade. The smooth tree cut that this pull saw leaves behind will easily be overgrown. The tree will be grateful! 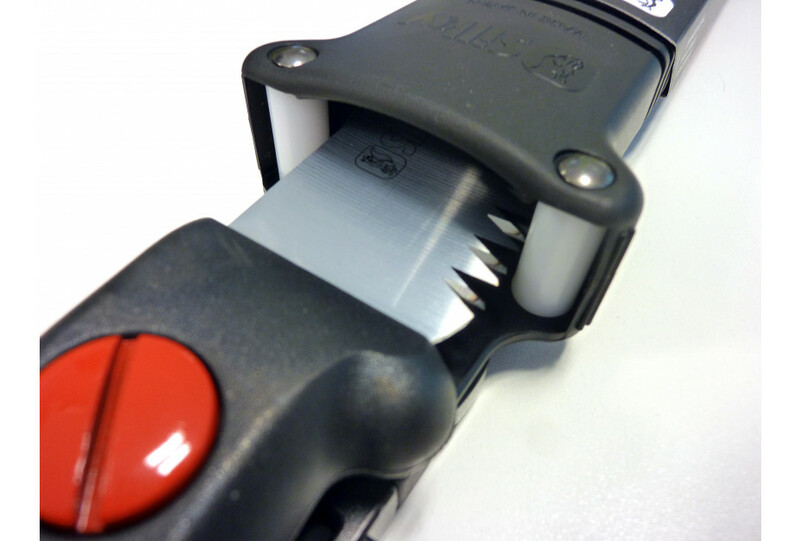 A straight blade is easier to handle in tight spaces and close to the ground. 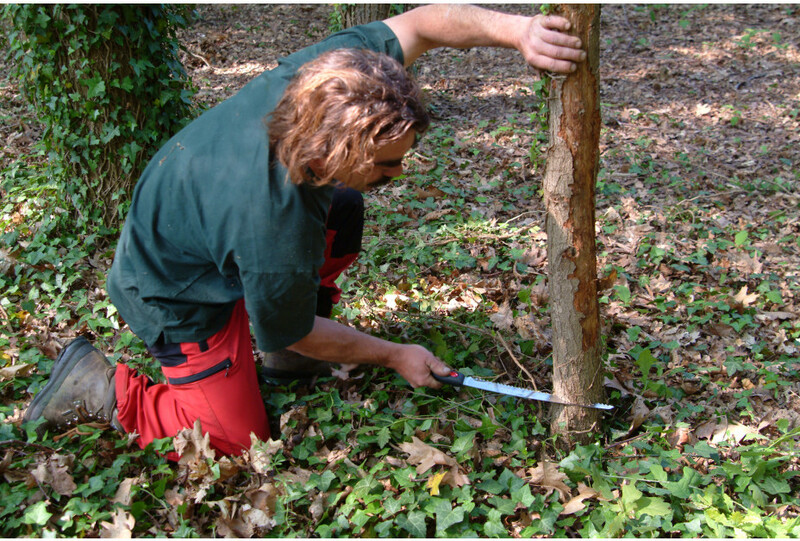 The Gomtaro is recommended among skilled arborists when removing the crown of a tree. For making a felling cut, the straight blade helps you to manipulate hinge wood while maintaining a straight back cut. 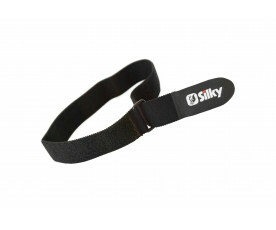 If you use Silky for the first time, then be aware of this razor-sharp saw! 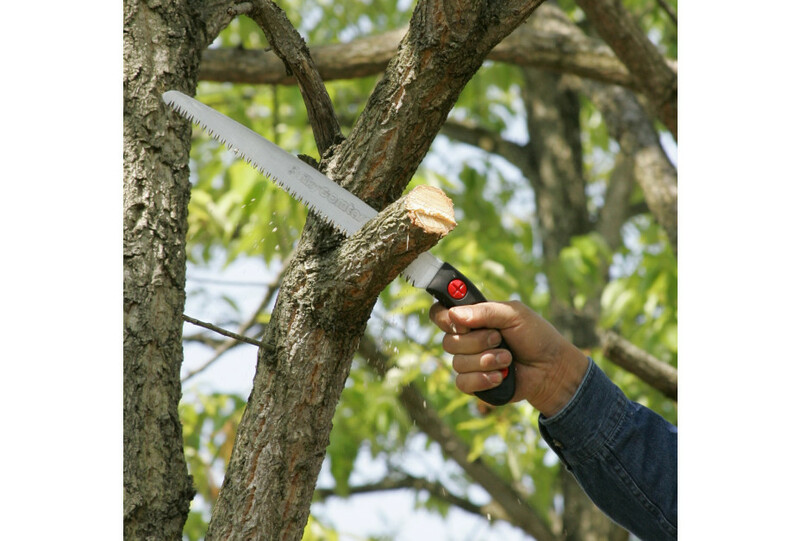 The physical exercise of tree climbing demands a saw that eases the pruning. Rightly so, professionals choose Silky as their hand saw. Sawing with the Gomtaro requires a minimum effort and goes so smoothly that firing up a chainsaw is unnecessary. Moreover, you now have a compact replacement at hand for when a chainsaw is not available or for when you can only use one hand. 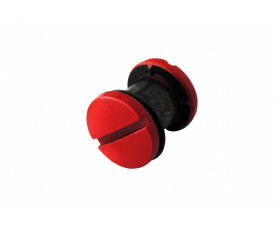 The rubber casted handle lays comfortably in your hand and absorbs vibrations. 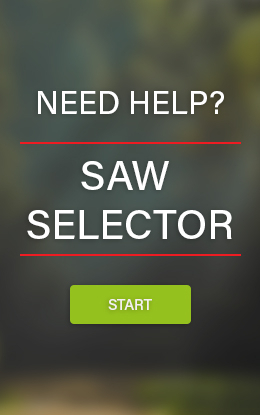 You will realize that your lower arm and the saw are perfectly balanced out. The Gomtaro with large teeth is suited for fresh wood and available in six blade lengths: 180 - 210 - 240 - 270 - 300 and 330 mm. 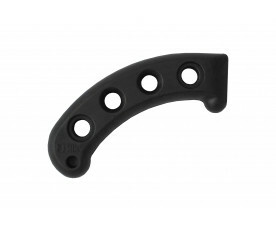 The fine teeth is suited for seasoned wood and available in four blade lengths: 240 - 270 - 300 and 330 mm. 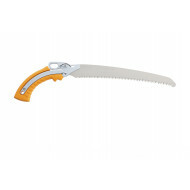 Blades with similar lengths are interchangeable, creating one multipurpose saw.